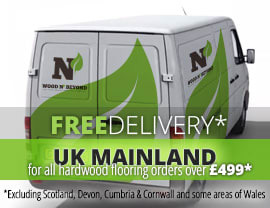 Engineered wood flooring is a great alternative to solid wood. While solid wood is made, as the name suggests from solid planks, engineered wood is layers of wood, topped by a solid oak lamella or top layer. 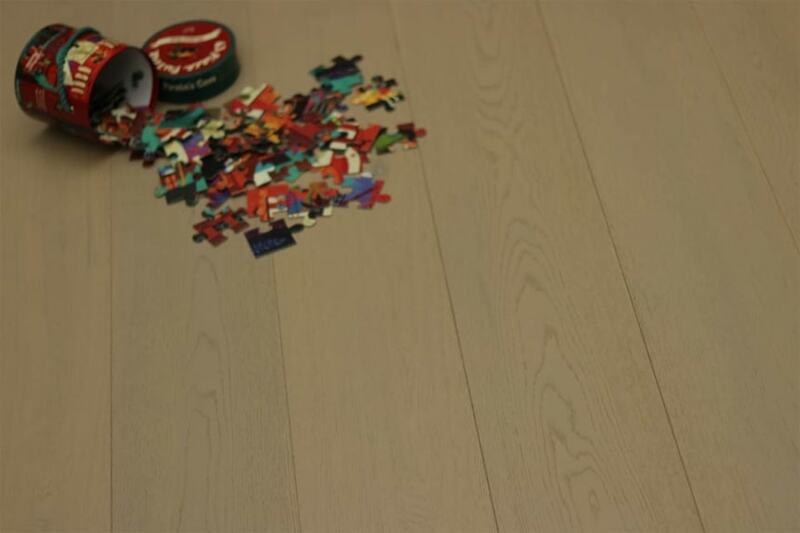 Thanks to this solid oak top layer, engineered wood flooring looks just like solid wood. Engineered wood flooring is a really stable flooring solution because it’s less prone to contraction and expansion than solid wood. What’s more, engineered wood flooring can be installed using a broad range of fitting methods, making it a versatile choice. 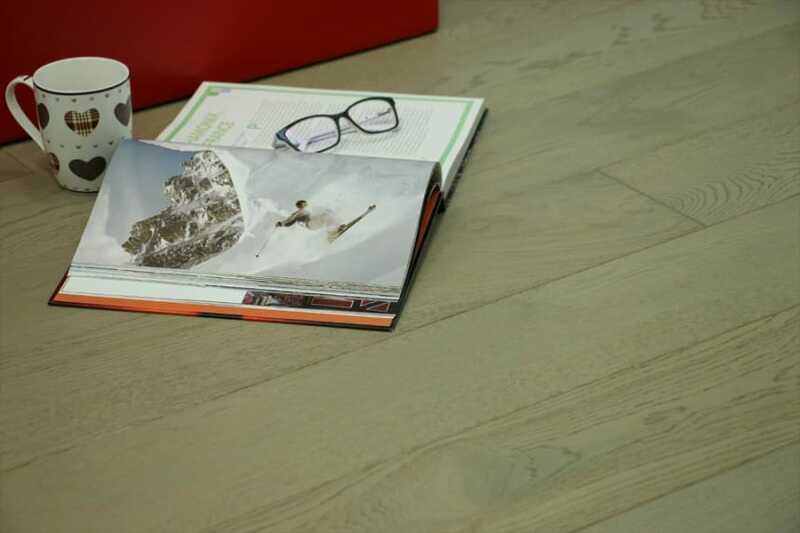 Suited to installations where there is under floor heating as well as areas with higher than normal moisture content, engineered wood flooring is well worth consideration for your next flooring project. Select grade engineered wood flooring is topped with ABC (select) grade solid oak which means although it will have some knots and colour variation, these will be minimal. This wood grade means that select grade engineered wood flooring has a fairly low knot content, with most of the knots being under 20mm in size. Although select grade engineered wood flooring has some colour variations and is slightly less uniform than prime grade engineered wood flooring, it nevertheless provides a really smooth and consistent flooring solution which will enhance any interior, modern or traditional.